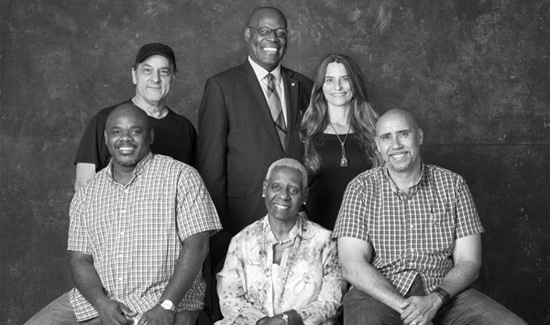 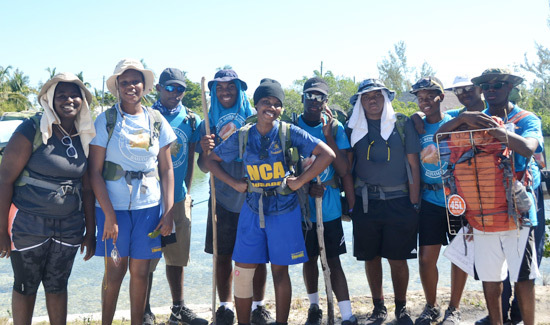 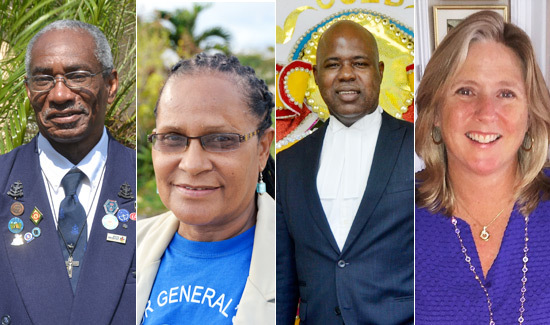 A recent Rotary sponsored peace initiative in Bain and Grants Town has reaped rewards for two residents of the area, landing them scholarships to The Bahamas Technical and Vocational Institute (BTVI). 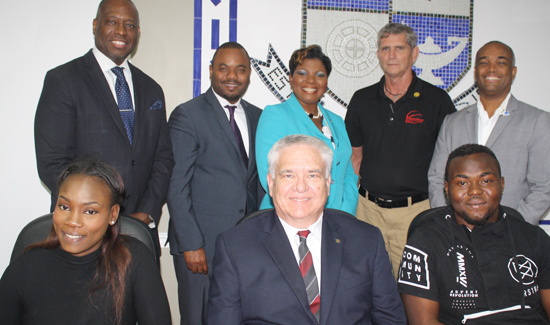 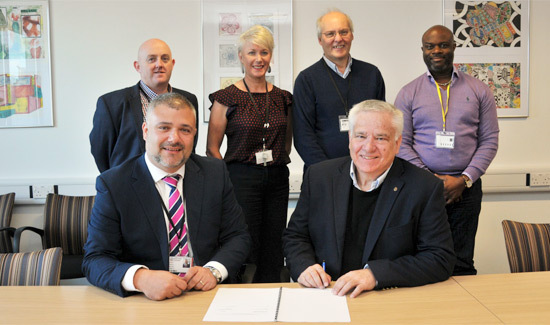 The Bahamas Technical and Vocational Institute (BTVI) has signed a Memorandum of Understanding (MOU)with Barnsley College, England. 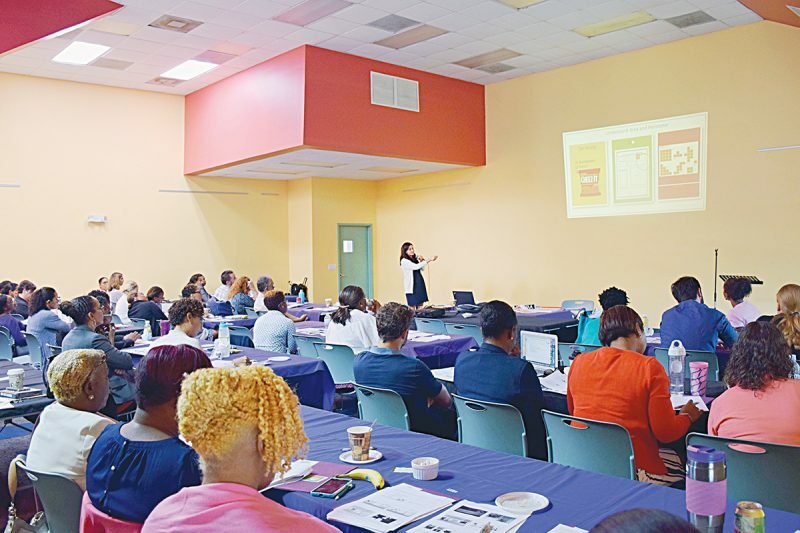 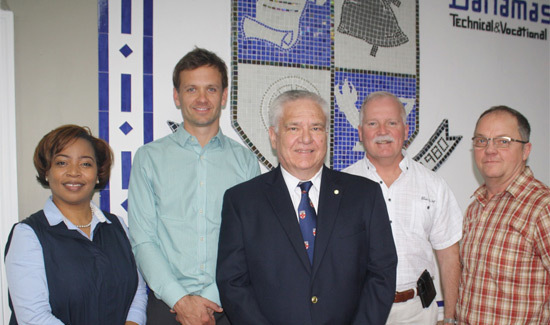 Representatives of Holland College, Prince Edward Island, recently visited the Bahamas Technical and Vocational Institute (BTVI) to make presentations to its students about programs and services offered, with an emphasis on the relationship with Bahamian students. 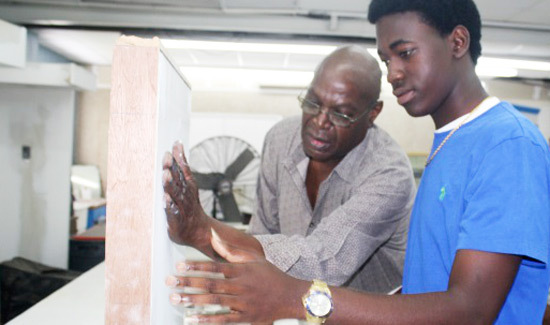 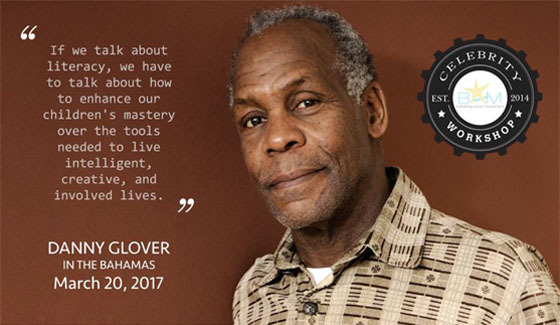 David Barry became a student of the Painting and Decorating program in 1969, back when The Bahamas Technical and Vocational Institute was known as Nassau Technical Centre.